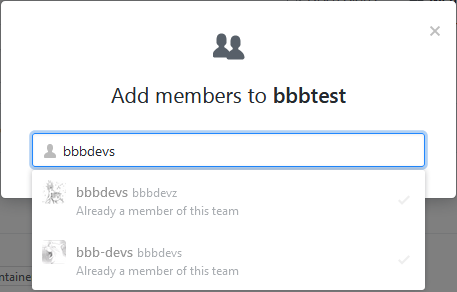 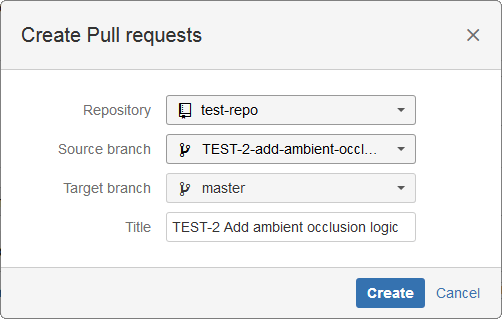 On the Auto-connect integration panel, click GitHub. 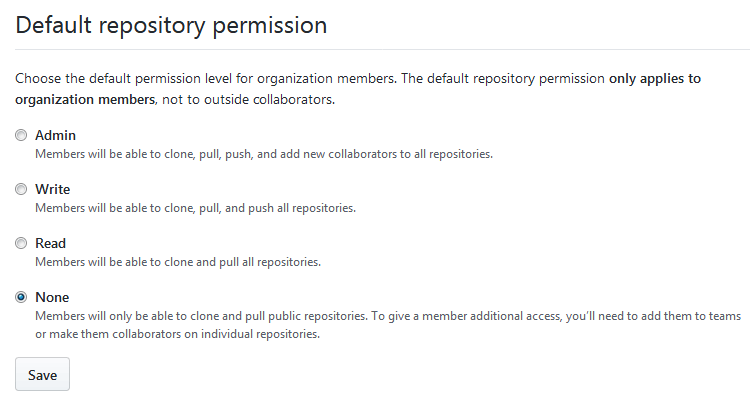 Repositories added or removed from GitHub will be likewise added or removed from Jira Cloud. 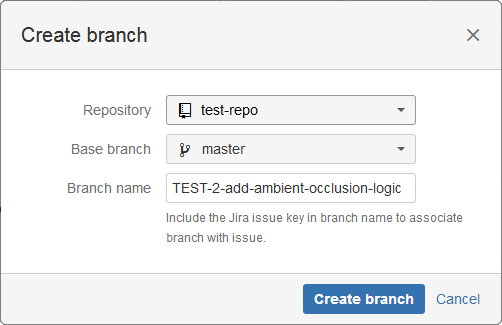 The Git Integration for Jira add-on automatically configures web linking for GitHub repositories.